Ellerslie and earthquake are synonymous words for garden designer Ben Hoyle. 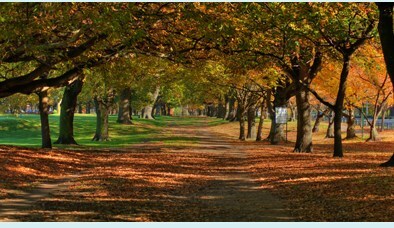 Ben was building his garden in Hagley Park, Christchurch in preparation for the 2011 Ellerslie International Flower Show when the earthquake struck on 22 February. “I remember the roaring sound and seeing the huge trees just shaking,” says Ben, 36, reflecting on his experience. 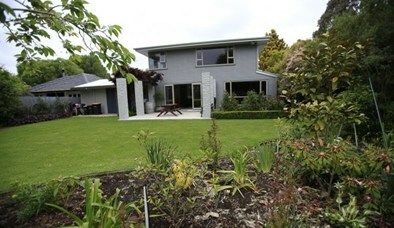 Vastly different in style yet with a destinctly kiwi feel is Will Morrison’s garden. His design 'is one for the lads'. Look After Me is a specialist home hosted network, we are dedicated to providing quality accommodation experiences. Home hosting is an opportunity to have coffee with a local, to experience even more of Canterbury’s hospitality. 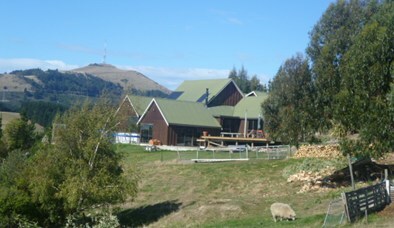 You may want to stay at one of our Chrsitchurch Look After Me Homestays. We offer a variety of options from a basic guest room ($45 per night) to indulgent executive guest wing lodging. 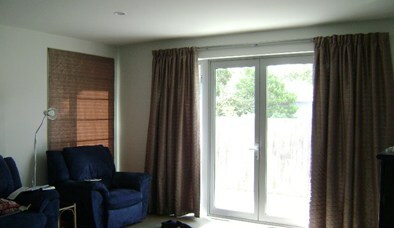 (from $125 per night). Marie’s modern sunny home is surrounded by lovely gardens, a getaway in suburbia. You’ll feel relaxed with meals by arrangement and Marie is a masseur we suggest you book a massage upon arrival. 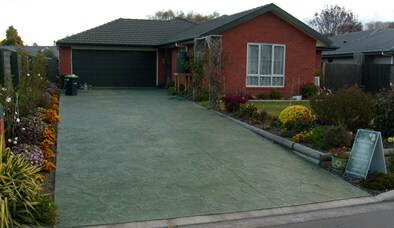 Pauline and Gary have a modern home right in Christchurch ready for you, convenient to the bus, city centre and parks. Great value for a lovely queen guest room with own bathroom, help-yourself breakfast. Your own beach resort, complete with Suzie your welcoming host. Choose to wander down the beach, perhaps a spot of shopping or a leisurely brunch at the nearby cafes. Suzie offers a warm guest room and a sunny courtyard. Bridgette is an interesting lady with many a hobby and a farming background to share over a hot cuppa. 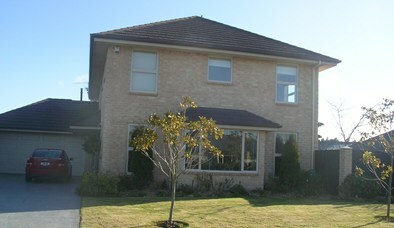 Her warm modern home is seriously convenient to the airport, city and public transport. Quality Homestay experience awaits you. No need for the car as it is so very close to the city centre. 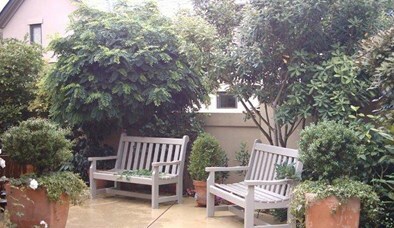 Stay with your knowledgeable host in his modern home with its sunny courtyard. 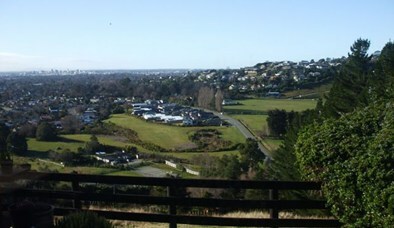 Cycle-trails and what’s on in the city are favourite topics. Sandy is an experienced warm host who would love you to visit her beautiful home and garden. Her lovely well appointed home coupled with home cookery is a real treat. 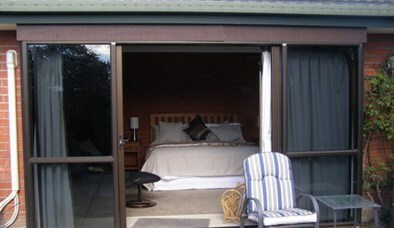 Pauline offers two guest rooms with privacy and ensuite. 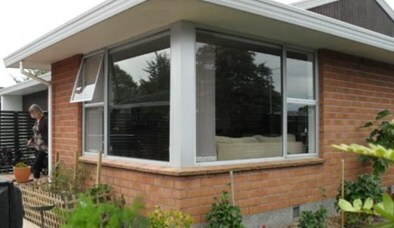 Her modern home is well appointed and convenient to the city. She is an image consultant perhaps your wardrobe could do with a make over? 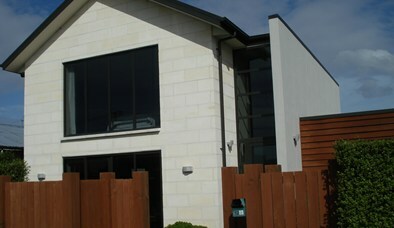 A modern home with private quality upstairs guest rooms complete with own balcony and ensuite. Convenient and great value. 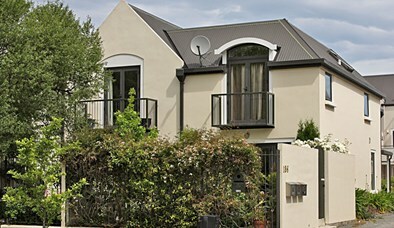 This home was featured in our Breakfast TV story – check out our Press Room for details. Elizabeth is easy going and fun, she will help you feel right at home. Her guest room is charming and her home is located conveniently for public transport. 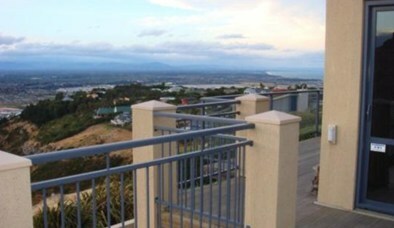 Stunning views, relax atmosphere and seaside walking. Your hosts are friendly and have loads of interests to share including professional photography, plenty to talk about over a meal. 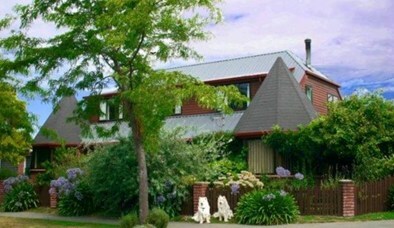 Jeanette offers genuine hospitality; her delightful home is situated right in central Christchurch ideal for work, play and shopping of course! 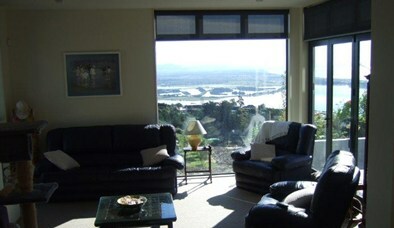 Stunning views, quality well appointed home, private guest rooms with ensuites and guest lounge. Mobility access and meals are a bonus. Your hosts Jane and Doug are very knowledgeable of their surroundings and will share their passion for the walking trails and the nearby beaches and reserves. Sherilyn has plenty of hospitality experience and great local knowledge she would love to spend time with you chatting about her favourite part of the world. She offers two guest rooms with their own bathroom in her modern home. A gorgeous studio unit ideal for a couple, completely private if you desire; with the host on hand to share a meal or a chat. 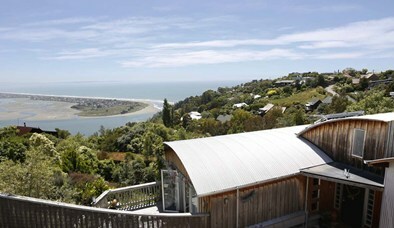 Stunning views and garden outlook, delightful. Convenient to cafes, parks and walking trails this lovely home offers a private guest area and friendly hosts. Catherine is especially keen on walking and cycling. Her modern home with its rural feel is well appointed and we are sure you will enjoy the two guest rooms available with ensuite and guest bathroom. Catherine will share local knowledge over a cooked breakfast and the nearby bus stop is convenient for exploring or commuting. 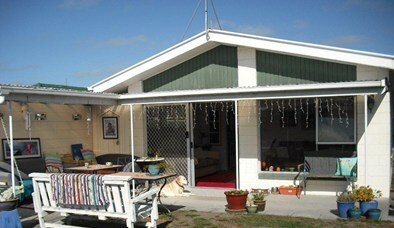 A beautiful rural setting in the city, welcoming and relaxing your host will introduce you to their farm pets by name. Sandy’s cooking and her coffee machine will ensure you are well hosted and alert! Cathy and Neil are looking forward to host you in their stunning modern home, the guest wing is stylish and well appointed. Pick your own fresh fruit and vegies yet within walking distance of town, what a wonderful way to start the working day or holiday. Chryssie’s home is stunning the magnificent views are picture perfect, as a guest you will be treated to your well appointed room with ensuite and balcony, privacy is paramount. Your host are serious fun and you will leave feeling cared for and had a memorable time. 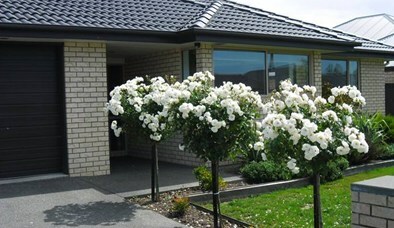 This is perfect for the family or small group a quality homestay with guest wing, close to airport and the city. With many local attractions Deborah and Alan will discuss in detail over a wine or a round of golf. Beautiful studio awaits you, self-contained for privacy yet meals available if you choose. Well appointed and comfortable.